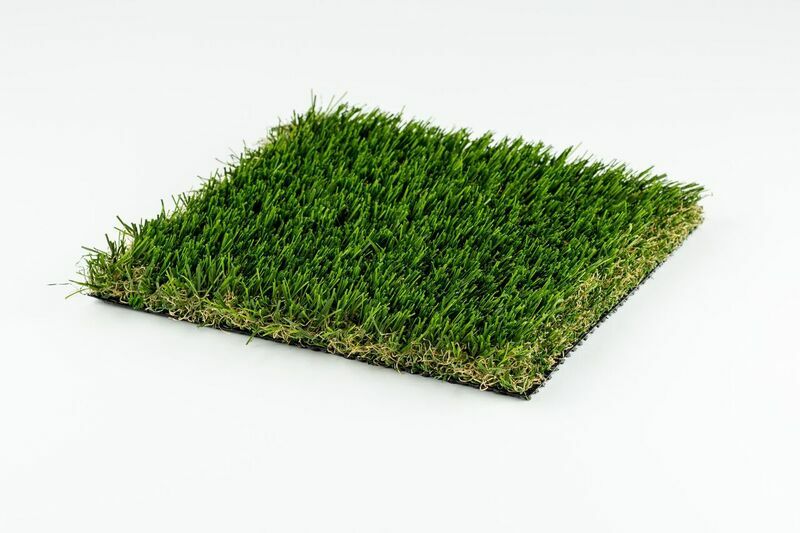 This synthetic grass features a polyethylene diamond grass blade shape as well as a slender blade width for an incredibly soft feel! 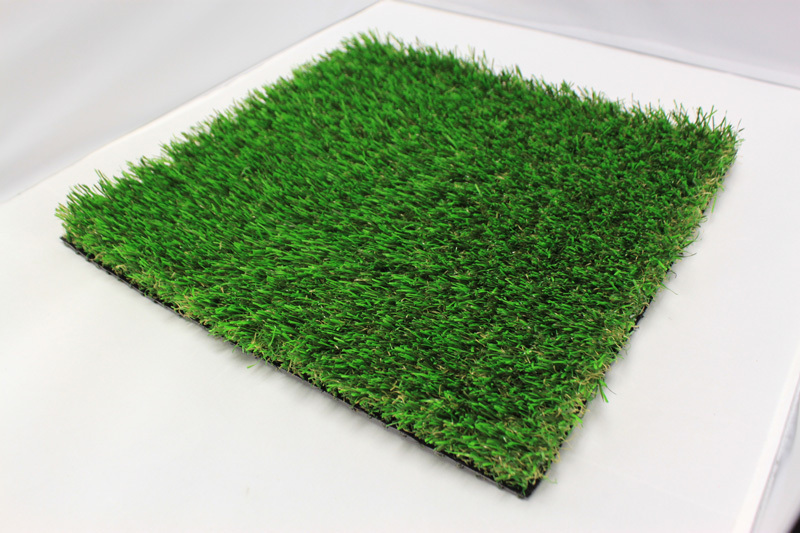 In addition to a strong yet soft synthetic turf, Marquee Pro Natural also features our premier cooling technology applied during the manufacturing process. 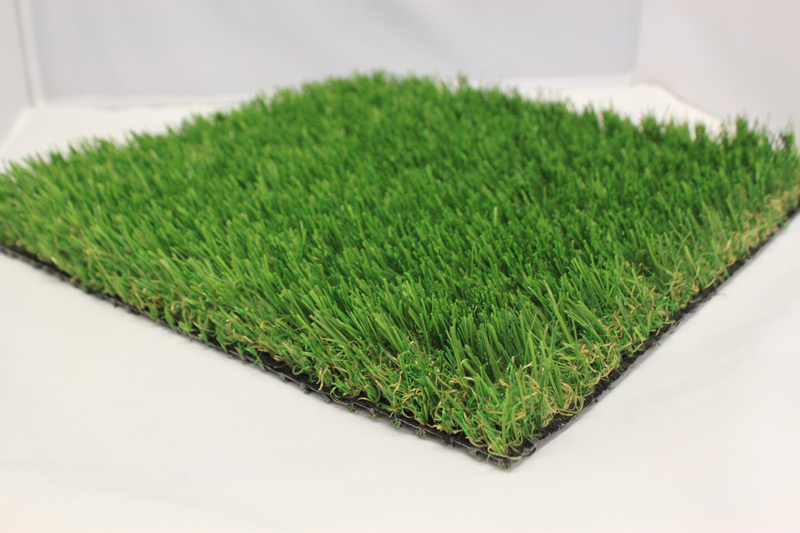 This turf will keep a cooler temperature and never fade! 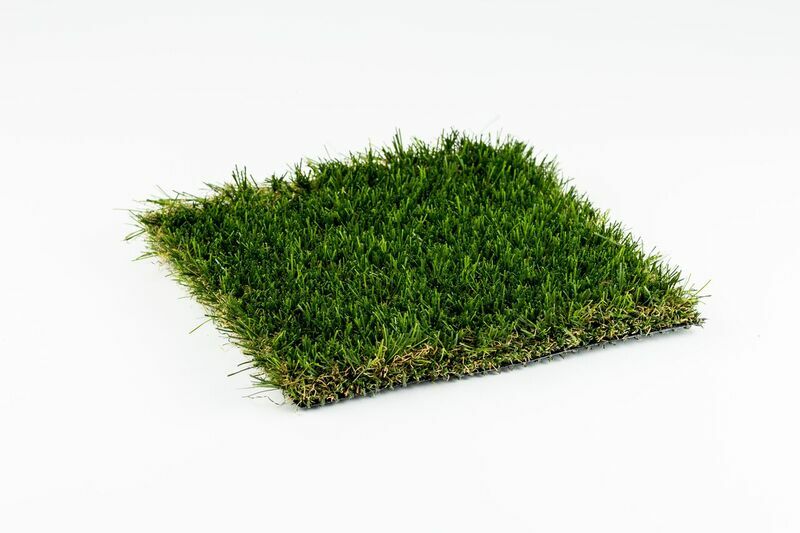 Diamond Pro Spring synthetic turf is the perfect turf for those high traffic areas as the open “W” shaped grass blade features a strong resilience. Diamond Pro Spring turf also features our premier cooling technology applied during the manufacturing process. 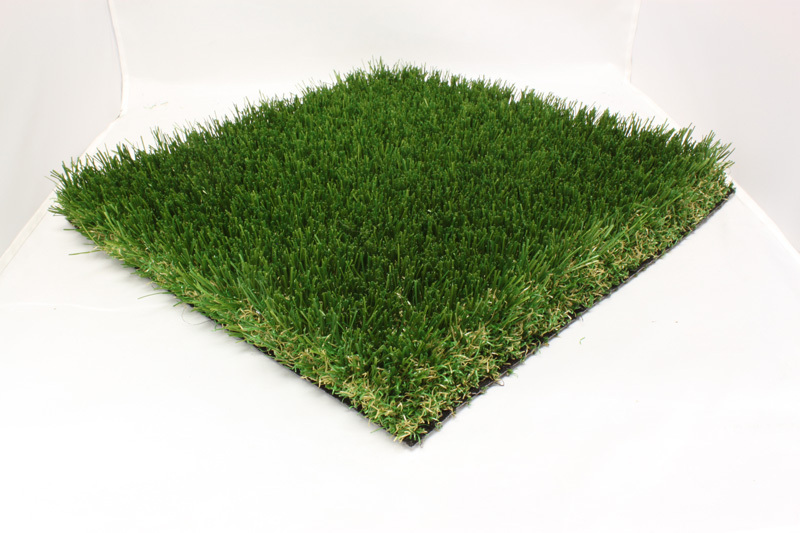 This turf will keep a cooler temperature and never fade! Spring Elite blends together two unique colors replicating the look of real grass. The curve and spine of the blade work together to create a very resilient blade that is built to look great year-after-year. 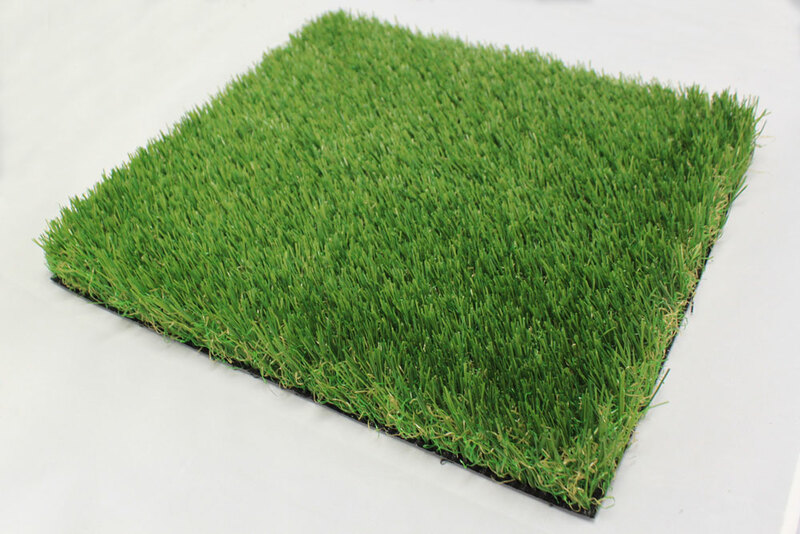 As a result of the high bulk thatch yarn, turf will stand straight up and bounce back when compressed. Uses “C” shaped profile blade with support spline which helps reduce the light reflection off the blade as well as provide a strong rigid platform that has an increased performance against matting. Uses low luster polyethylene resins that offer uncompromised resistance to UV exposure. Multi-Shaped Profile Advantage – A mixed combination of “S” and “C” shaped blades gives a more natural appearance. Tri Color Effect – Blends 3 uniquely different tones of green, replicating the color of real grass better than all other turf products. Uses “C” shaped profile blade with support spline which helps reduce the light reflection off the blade as well as provide a strong rigid platform that has an increased performance against matting. 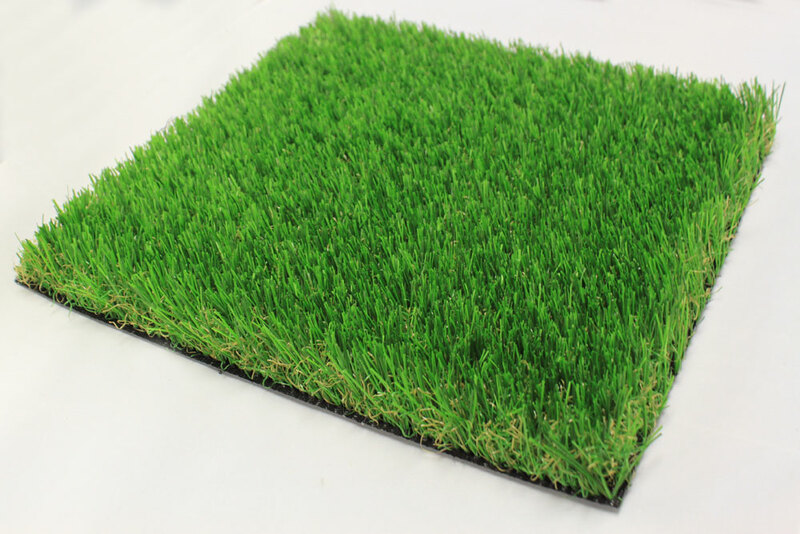 As a result of the high bulk thatch yarn, turf will stand straight up and bounce back when compressed. Tri Color Effect – Blends 3 uniquely different tones of green, replicating the color of real grass better than other turf products. Multi-Shaped Profile Advantage – A mixed combination of “S” and “C” shaped blades gives a more natural appearance. Blends together two unique colors replicating the look of real grass. Additionally, Magnolia Turf Turnberry is U.V. resistant and pet-friendly (as are all of our products). 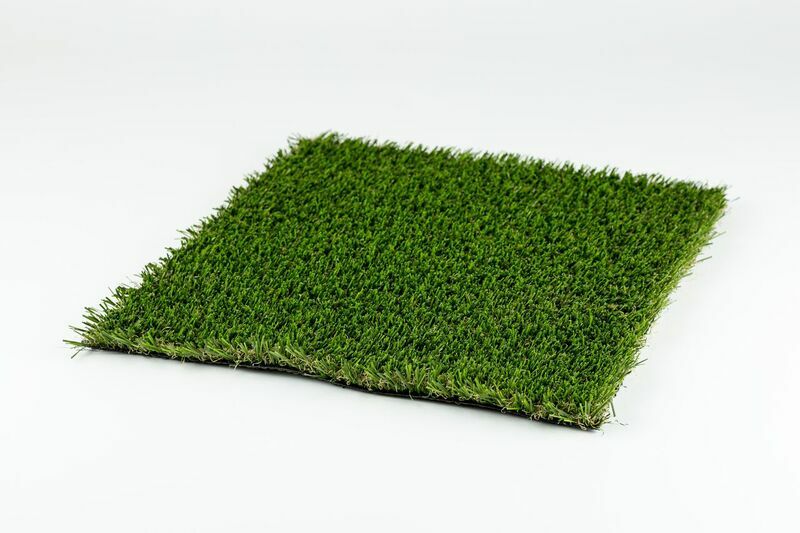 Olive Select blends together two unique colors replicating the look of real grass. The curve and spine work together to create a very resilient blade that is built to look great year-after-year. As a result of the high bulk thatch yard, turf will stand straight up and bounce back when compressed. 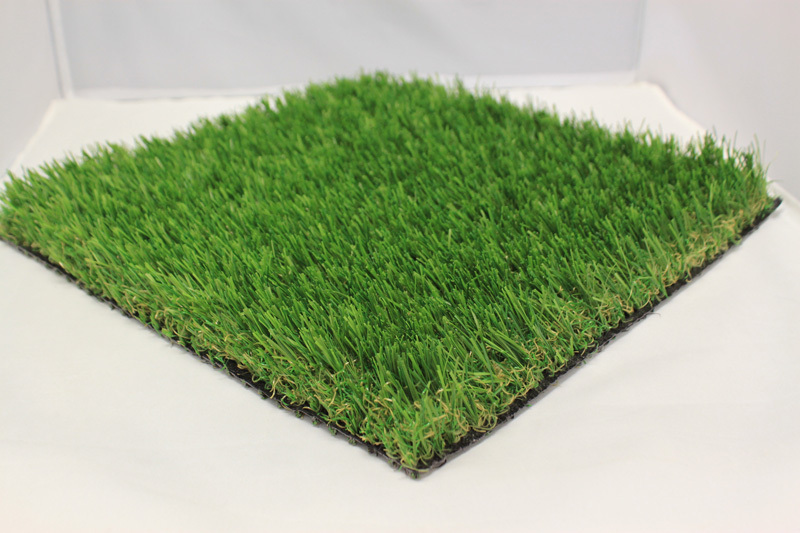 Spring Select blends together two unique colors replicating the look of real grass. The curve and spine work together to create a very resilient blade that is built to look great year-after-year. As a result of the high bulk thatch yard, turf will stand straight up and bounce back when compressed. Kid Play Turf uses a Monofilament – Bonar MN Ultra: An attractive monofilament with proven top level results offering resilience, skin friendliness and aesthetics. It is also the highest performing monofilament yarn in the industry. 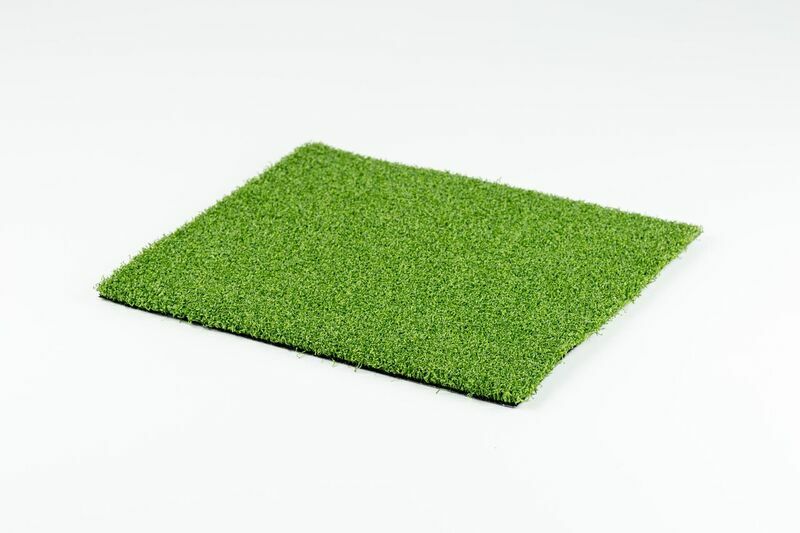 Kid Play Turf is top of the range solution for contact sports to playgrounds. No more muddy paws, insects, brown/yellow patches or digging holes! 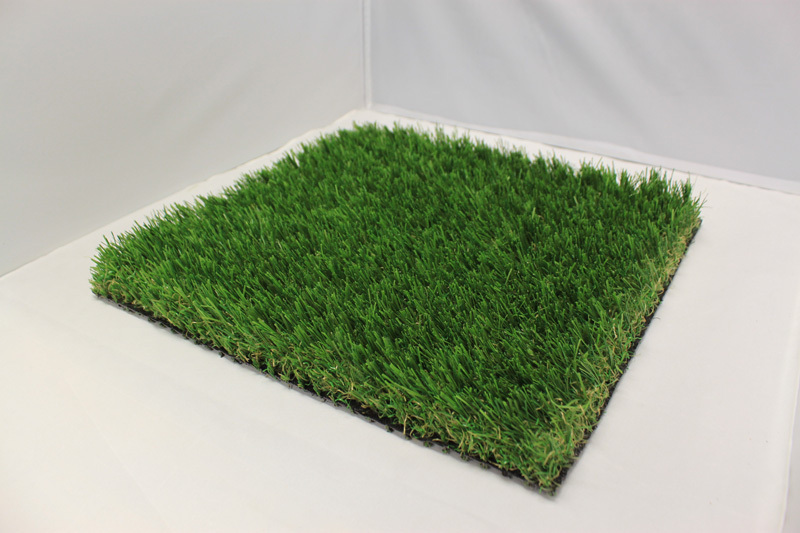 Pet Turf backing is incredibly resistant to pull force, so let your pup play all day! The one-inch pile height is a perfect cushion for your four-legged friends. 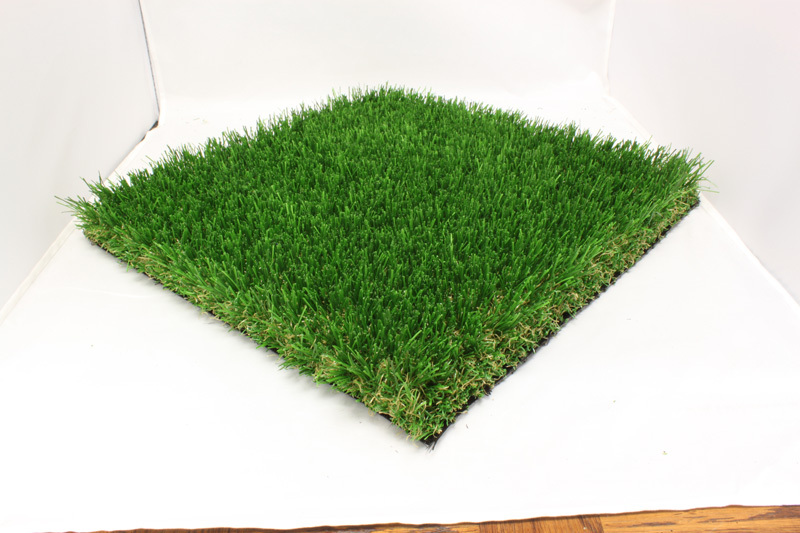 Pet Turf is non-toxic and safe for animals and children (like all of our products). 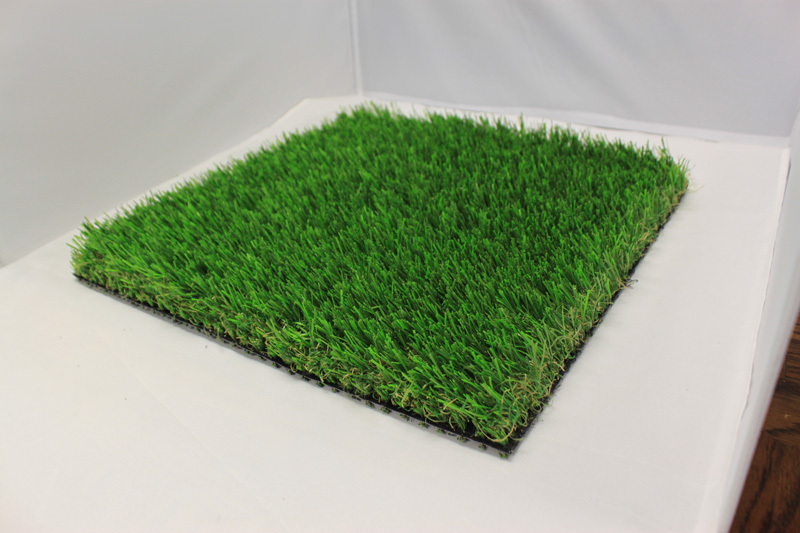 This Putting Green is the perfect choice for residential and commercial projects. It is heat and frost resistant and is completely customizable. Each grass blade contains U.V. stabilizers that are installed within the manufacturing process, which ensures that your putting green will not fade! Made of recycled materials and available in 3/4“, 1 1/8” and 2 1/8” cushions to meet or exceed fall-height or ADA requirements. Light Density Foam 4-7 (3/4“) – lbs per cubic foot. 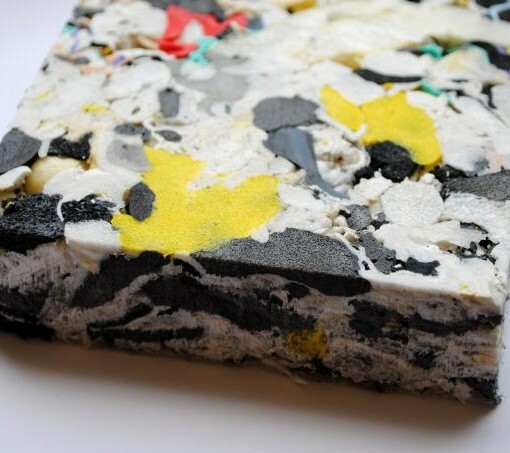 Medium Density Foam (1 1/8”) – 8-10 lbs per cubic foot. High Density Foam (2 1/8”) – 11-13 lbs per cubic foot.